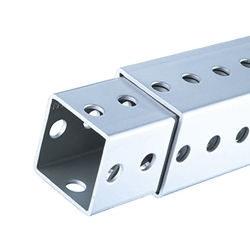 30" x 2" x 2"
These anchors are inserted into the ground until 1-2 Inches are exposed. The Square post is then attached to the desired height. This will yield a highly effective breakaway system. 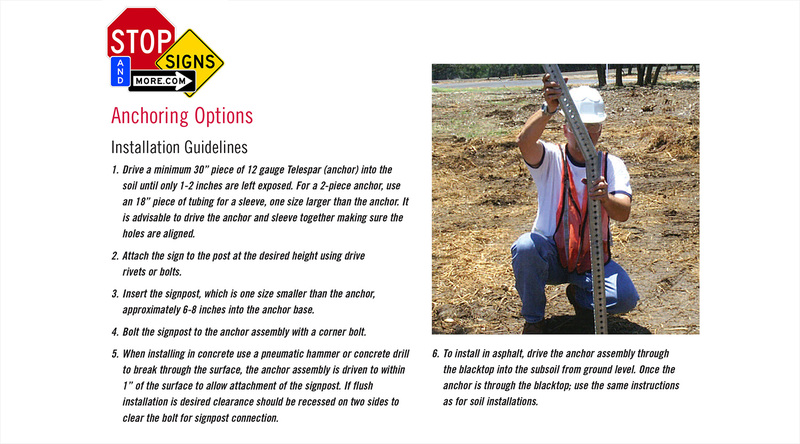 Click here for instructions on Anchor Installation.